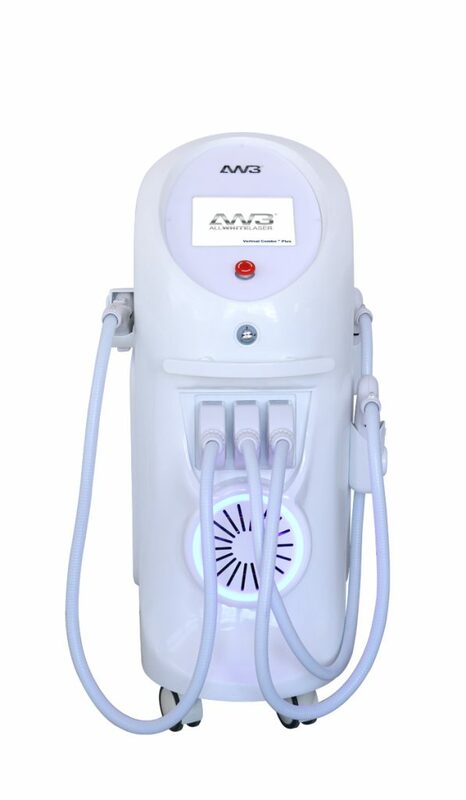 Allwhite3000 the world’s leading manufacturer for beauty, laser, and medical machines. Wedding quality and innovation, our IPL machines produces superior results that are unmatched by other machines in the industry. You’re guaranteed to receive a product you can trust. We work hard on improving on this technology and investing in our state of the art factory and manufacturing processes, with proven track records of great results. The machines are highly effective, maximum safety, and extremely easy to use. Our hardware and software sync together seamlessly to provide a superior treatment results that the majority of other systems are inferior of. Constantly updated and refined, our user interface simplifies the operation process, making the technician’s job easy and the customer experience effortless. The AW3 IPL machines continually push the boundaries of the industry into a new era of Laser precision. Superior Quality – Using the same durable, well-trusted parts as leading brands like Samsung, Mitsubishi Japan and Hereus Germany. 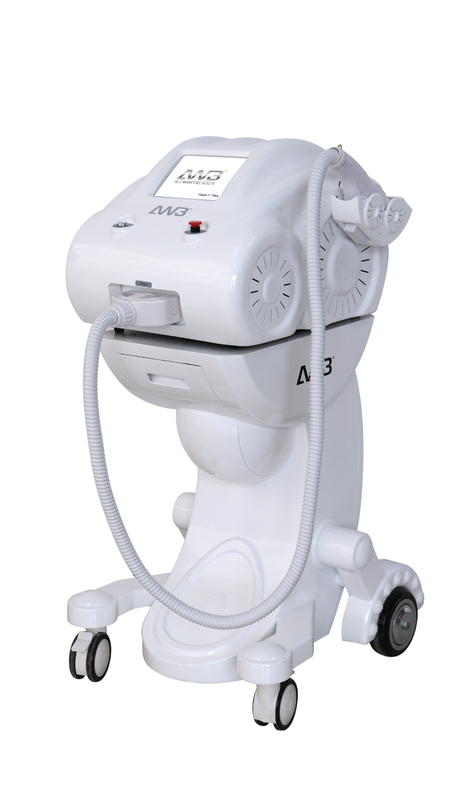 The AW3 Laser and IPL machines are built to last. Innovation – From a simple touch-screen interface to automatic programming, operating laser machines has never been more efficient. 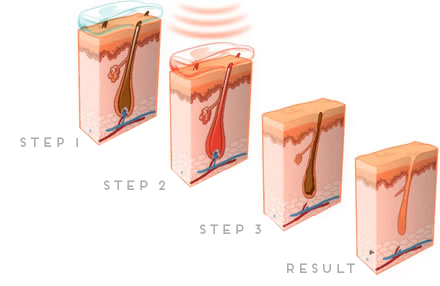 Outstanding Results – Our unique, cutting edge IPL technology produces outstanding results, removing unwanted hair, acne, wrinkles, veins, and pigmentation more effectively that other IPL machines. Hand-selecting only the finest branded parts, incorporating the latest in Laser technology, and showcasing beautiful design has made our machines unparalleled. But you’re not just buying hardware and software, you’re buying the whole package. A high-functioning Laser machine is nothing without excellent service. 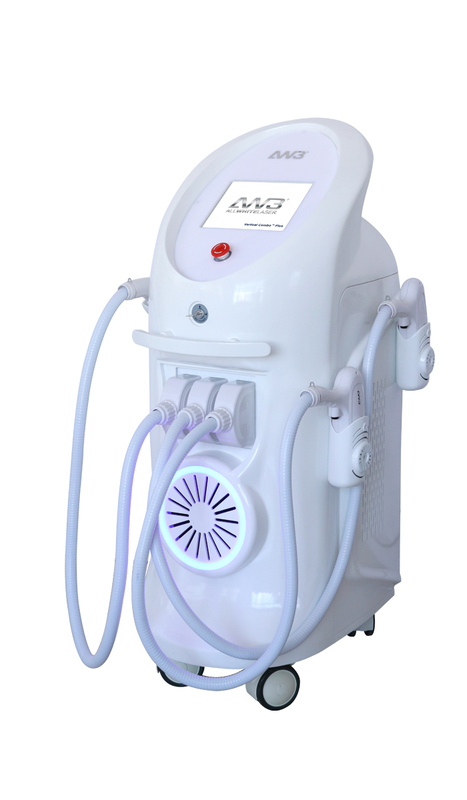 To round out the deal, we offer IPL training from industry leaders, giving your technicians the in-depth knowledge they need to use the machine to its full potential. Don’t join a one-size-fits-all training program with generic advice and instructions you can find anywhere. Our personalized training program offers approved local training providers who not only know the machines inside out, they know the latest techniques and treatment guidelines in your jurisdiction, and they get to know you! By catering to your specific experience level and style, our IPL or laser hair removal training ensures that you leave well-prepared. And if you are not yet 100% confident, you will always have our backup in the future. Years of research, development, and superior design in this industry has made Allwhite3000 the obvious choice. By pairing our superior machines with the most effective training program on the market, you will be able to offer business solutions that blow the competition out of the water. When buying a Laser machine, it is crucial that you choose a company that can give you both superior machines, comprehensive training to that particular machine and future service or support for your machine and your customers. When choosing a system for your laser business, it is important that you chose quality and results over cheap otherwise you will have no business left a few months down the line. Value for money is the best choice as too expensive does not mean it is a better system.